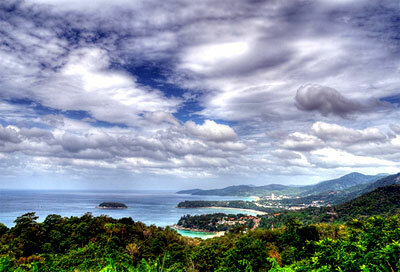 Phuket is the biggest island in Thailand and the island is located in the Andaman Sea of Southern Thailand. Being a popular and premier tourist destination hotspot, Phuket has nice beaches and warm waters which draws alot of tourists worldwide. If you travel to Phuket from Bangkok, then you can always board the many frequent flights between Bangkok and Phuket. Other direct flights to Phuket are also available from other airports around the region such as Singapore and Kuala Lumpur. 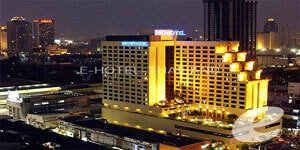 Direct charter flights to Phuket from Europe and Australia are only offered during the high peak season. i-Phuket is a travel agency in Thailand that specializes in the regions of Phuket, Khaolak, Phang Nga, Krabi, Lanta Island (also Koh Lanta), Samui Island (also Koh Samui) and Phangan Island (also Koh Phangan).